Thanks Simon, I would just like to say I'm very impressed with the service you have provided, the delivery was prompt and I was notified what day they would be delivered, many thanks. I will pass on to my friends and co-workers the good service and quality that you provide. Special Buy, Great Value Pencil Pleat Curtains. ONLY 1 SIZE LEFT sold as pairs. 1 colour neutral colour only. 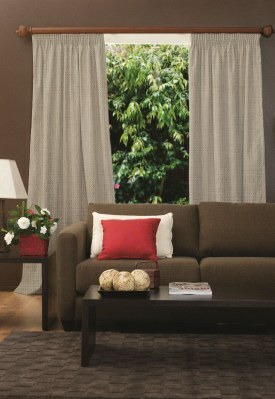 The Ready Made Urban Pencil Pleat Block Out Curtain is a very smart contemporary fabric. When the Team at Curtains on the Net first saw it we knew it was a winner and have purchased all available stock. 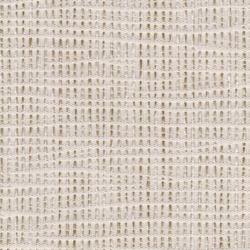 This has allowed us to offer a top quality fabric at amazing prices. We predict that these will be very popular, so order a free sample of the fabric so you can place your order soon to avoid missing out. Once they're gone they're gone! 270cm-340cm wide with a standard 213cm height. 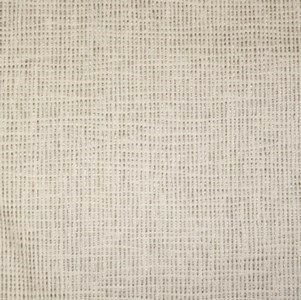 Comes as a Pair of curtains suitable for track width 270 - 340cm.